Here’s a new player in the smartphone game – LEAGOO Lead 7. LEAGOO Lead 7 is considered to be the best smartphone under $120. Although Leagoo is a brand new name it has released a number of great smartphones on the market in less than a year. The LEAGOO Lead 7 is the current flagship of the company offering all the best features for a super price under $120. Everbuying.net is cutting the price of LEAGOO Lead 7 on 20th of August from it’s original $114.79 to only $85.99. The offer will start at 8am GMT on Aug 20th and will last until all inventory is sold out! The LEAGOO Lead 7 features a really beautiful design a bit similar to Sony Xperia series. 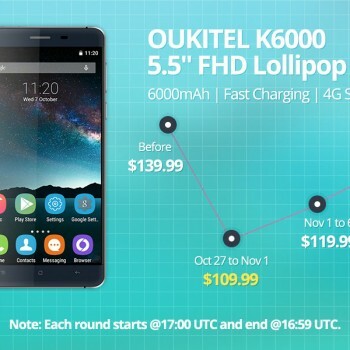 It’s 5 inch IPS JDI capacitive screen puts out a max resolution of 1280×780. 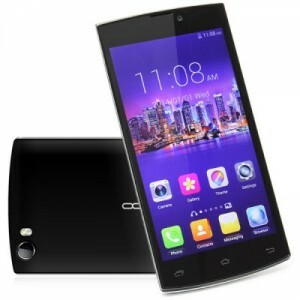 The phone is powered by a quad-core MTK6582 CPU running at 1.3 Ghz and 1GB RAM. The massive 4500 mAh battery allows 23 hours of talk time 450 hours which is alot and also allows super fast charging to 80% in just one hour. The rear camera has 13MP and 4x digital zoom to capture every detail of your life. 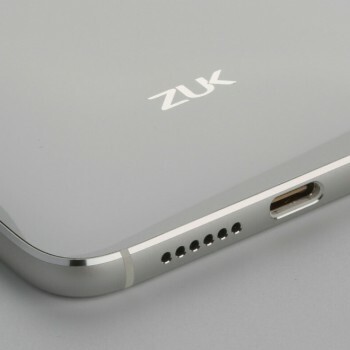 The phone is unlocked for worldwide use and supports 2G and 3G networks.